Home TP-link setup TP link Router Setting (Block or filter websites). 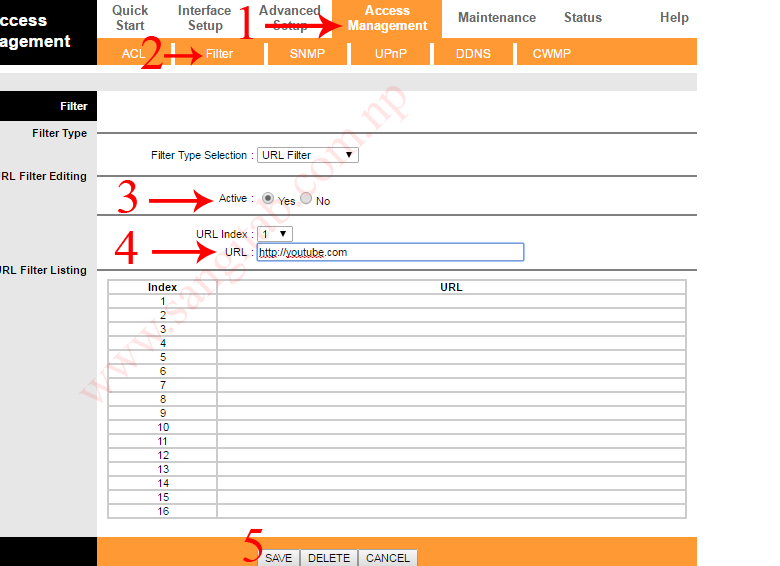 TP link Router Setting (Block or filter websites). 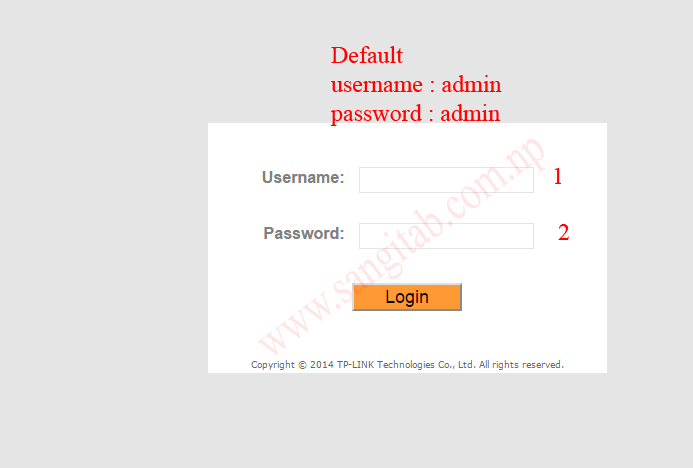 This feature helps to block or access website through your TP link router. 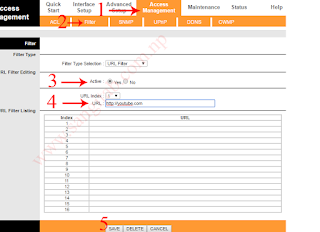 You can block unwanted sites from your TP link router or can manage only some sites that can access through your internet connection.